No Remorse Records presents a new Heavy / Power / Speed Metal sensation that will dominate 2018. 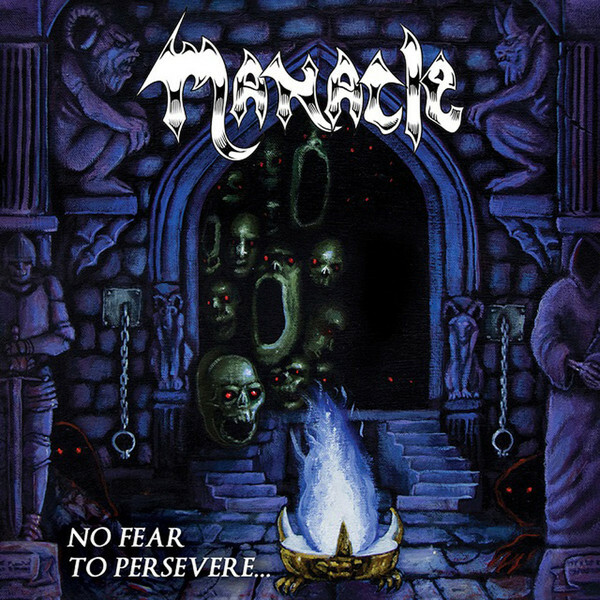 "No Fear to Persevere" is the astonishing debut album of MANACLE from Canada and it is highly recommended for fans of JUDAS PRIEST, SAVAGE GRACE, AGENT STEEL and early-OMEN. Mixed & mastered by Olof Wikstrand (ENFORCER).